•House •Off Mountain •Updated Kitchen •2 Fireplaces Enjoy winter in this lovely Dorset Orchard Residence, privately located along quiet woodlands. I have a question about the property at Dorset Orchard Dorset VT (#X88189083). I would like to schedule a visit for the property at Dorset Orchard Dorset VT (#X88189083). 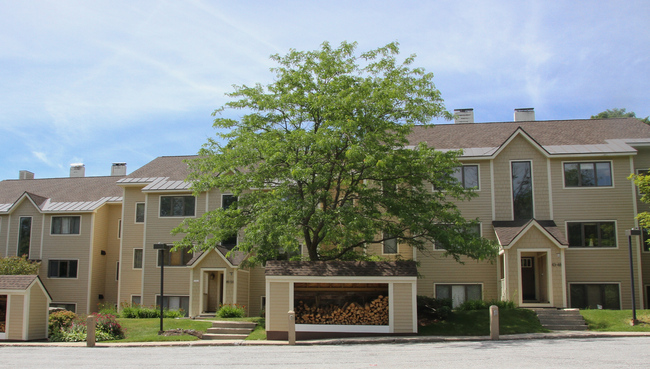 • Condo • Resort Location • Shuttle • 2 Bedrooms and 2 Bathrooms • 1 King • 2 Twins • Wood-Burning Fireplace • Patio • Sports Center Access • 2 TV's Located near the Village and the Sports Center, this 2 bedroom / 2 bathroom condominium unit features wood burning fireplace, a patio, and southern exposure. Enjoy the convenience of a winter shuttle service to the mountain. Great location and great value for the winter season! 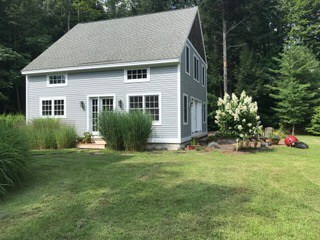 I have a question about the property at 75 East Birch Road Stratton VT 05155 (#X51562803). I would like to schedule a visit for the property at 75 East Birch Road Stratton VT 05155 (#X51562803). 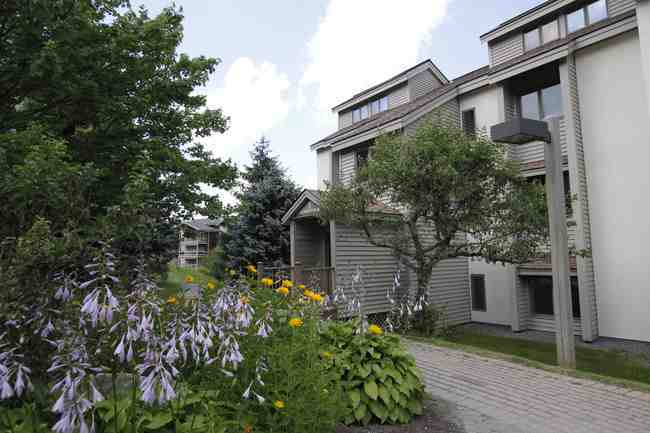 •Condo •Resort Location •Steps to Tamarack Lift •Wood Burning Fireplace •Mudroom •Gated Parking •1 Bedroom •1 Bathroom •1 Queen •1 Pullout Queen •1 Roll Away Twin Experience a Stratton winter in this charming 1 bedroom, 1 bathroom Ober Tal condo! Only steps to the Tamarack Lift and close to Village and Base Lodge. 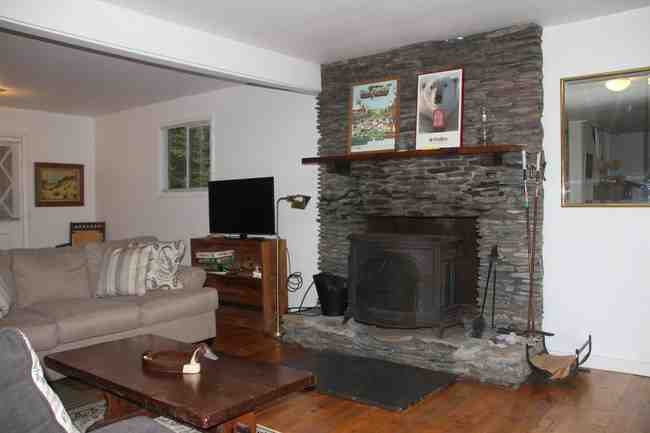 Relax by the large stone fireplace after a fun day on the slopes. Large mudroom for all your winter and ski gear. Gated parking and desirable location! I have a question about the property at Ober Tal Stratton VT (#X33818405). I would like to schedule a visit for the property at Ober Tal Stratton VT (#X33818405). •House •Off Mountain •Sleeps 6 •2 Queens •2 Twins •Fireplace •Garage Experience a wonderful Vermont country winter in this charming Dorset home. 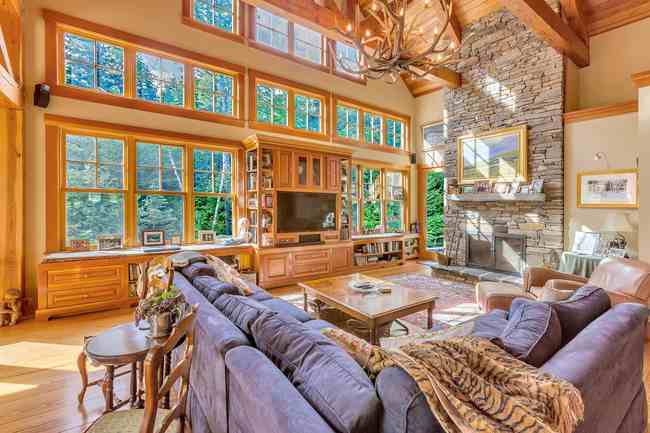 This residence offers granite countertops in the kitchen, a fireplace, garage, and enough space to sleep 6. Only a short drive to Bromley and Stratton Mountains. I have a question about the property at Dorset Country House Dorset VT (#X41872114). 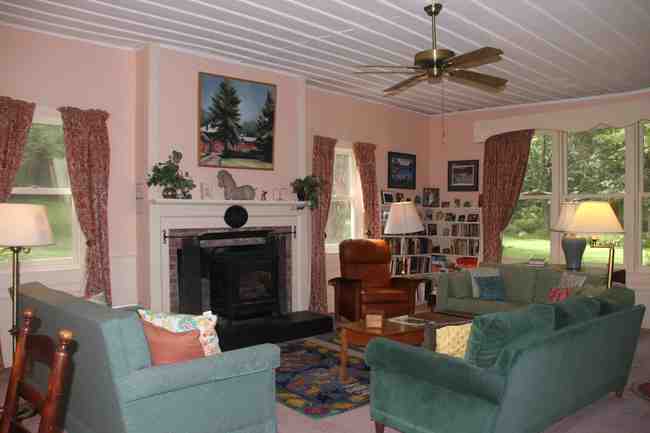 I would like to schedule a visit for the property at Dorset Country House Dorset VT (#X41872114). 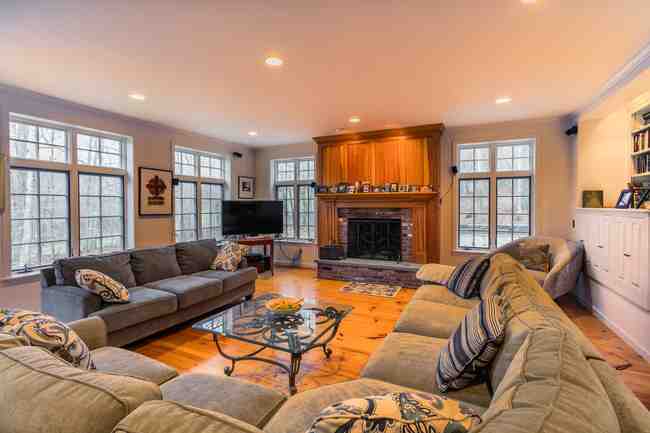 •House •Off Mountain •Wood Burning Stove •Mudroom •1 TV •4 Bedrooms •2 Bathrooms •1 Queen •1 Full • 4 Twins •Sleeps 8 This charming 4 bedroom, 2 bathroom home is privately located a few minutes from Stratton Mountain. 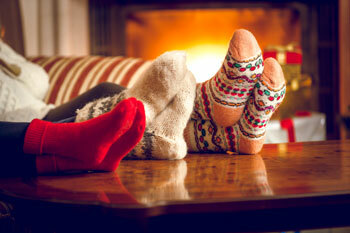 Enjoy the warm wood burning stove in the living room after a long day of skiing. With the ability to sleep 8, the home is equipped for entertaining family and guests all winter long. Ski season is right around the corner so call for a showing today! 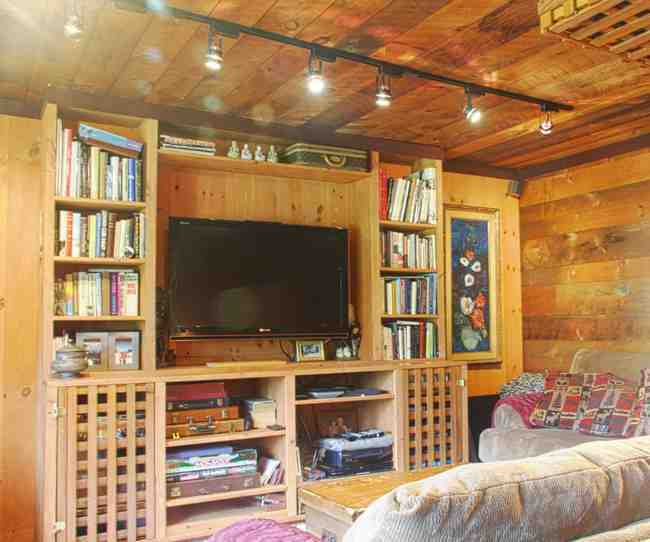 I have a question about the property at Winhall Hollow House Winhall VT (#X61261969). I would like to schedule a visit for the property at Winhall Hollow House Winhall VT (#X61261969). • House • Resort Location • 4 Bedrooms • 1 King • 1 Queen • Sleeps 8-10 • 2 Wood-Burning Fireplaces • 3 TV’s • Pool • Garage • Grill Exceptional family room with cathedral ceilings, post and beam throughout and commanding stone fireplace, perfect for apres ski with big screen TV, billiards table and wet bar. The gourmet kitchen opens to dining and living room with second fireplace and beautiful décor. The detached two-car garage/barn provides great space for vehicles, ski/snowboard equipment and winter toys. Enjoy winter’s night sky from the outdoor hot tub, easily accessible from the great room or master suite. Call for availability and rates. This luxury residence is one of the resort’s most exceptional homes. I have a question about the property at Private Resort Estate Stratton VT (#X50298976). I would like to schedule a visit for the property at Private Resort Estate Stratton VT (#X50298976).